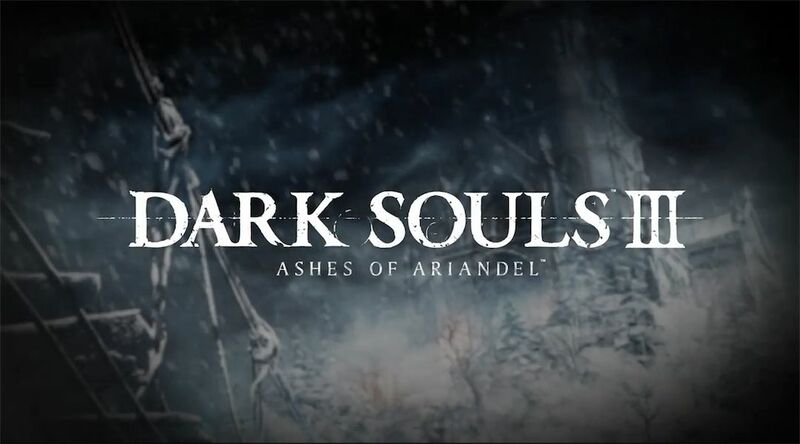 Game developer Bandai Namco officially releases a brand new gameplay video for Dark Souls 3: Ashes of Ariandel. Considering the fact that it's been more than a month since the initial reveal of Dark Souls 3: Ashes of Ariandel, the developers have decided to give fans another taste of what they can expect from the upcoming expansion. In order to achieve this, Bandai Namco put out a full-of-spoilers trailer that advises players to avoid it if they don't want to ruin the surprise once it releases next month. As can be seen in the video, Dark Souls 3's gameplay video for Ashes of Ariandel shows the world's snowy landscape, as well as the action RPG's franchise's signature combat. The interesting thing is that most of the trailer focuses on a fight between the main character and a giant axe wielding enemy who has a lot of brute strength to spare. 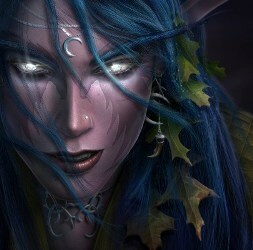 The video also features a macabre looking creature that crawls and skitters around, which the player defeats with fire. Perhaps the most intriguing, though, is the last portion of the clip for it gives fans a short look at what seems to be the DLC's massive, stone wielding boss. Along the new landscapes and enemies seen in the Ashes of Ariandel trailer, Dark Souls 3 fans will be able to equip new armor and weapons, while learning new magic. Also, the upcoming DLC will give players a few new features for the game's competitive multiplayer, and provide new lore to expand the game's existing story. Although the DLC will come out somewhere near November, Dark Souls 3's second expansion yet needs to receive a name. However, From Software has already announced that it will launch sometime in 2017, so with this being the case, it's safe to say that the studio will be keeping most information under wraps, until we get closer to the release.